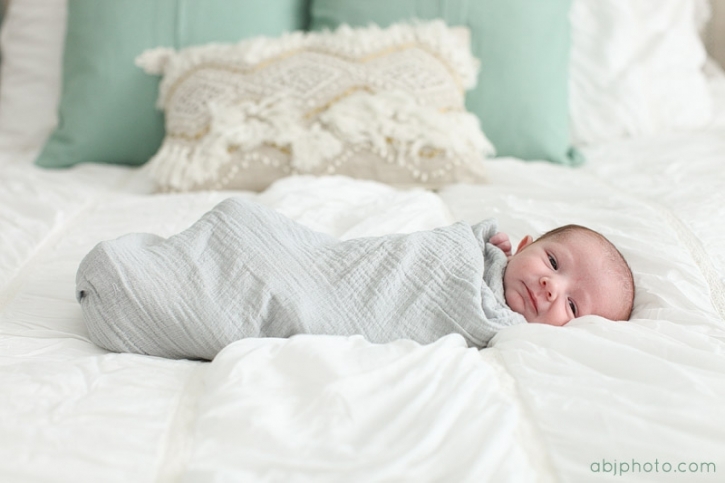 Atlanta Newborn Photographer | Welcome PJ! Welcome baby PJ! It was a true joy to catch up with former wedding clients Pat and Jen as they welcome their precious baby boy. Our session was full of laughter and loving glances, you PJ are so loved! Being around newborns brings back such raw feelings of new beginnings and authenticity. It is hard not to be thankful for this life in the presence of a new baby. And, I was certainly thankful that Pat and Jen got in touch with me to help continue documenting their family memories! I love the last shot in this series, a gorgeous canvas print we captured for them on their wedding day!! 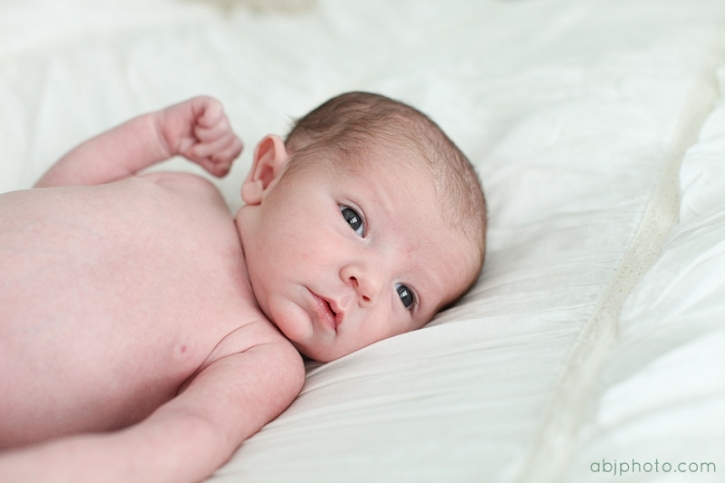 For more information on booking your newborn portraits or family photography session in the Atlanta area email me today! alana (at) abjphoto (dot) com!